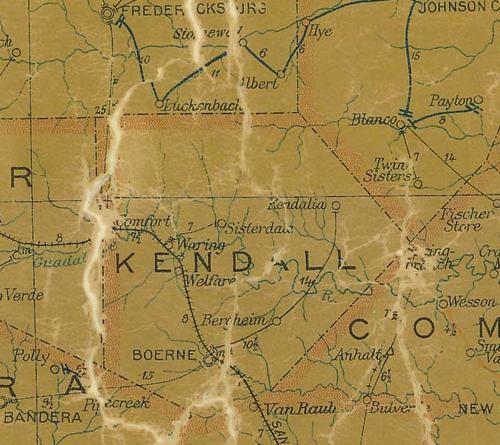 Andreas Engel, an Austrian immigrant to Texas in 1885 is credited with founding Bergheim, which translates into English as Mountain Home. Engel married and became a storekeeper, opening Bergheim’s first store in 1900. 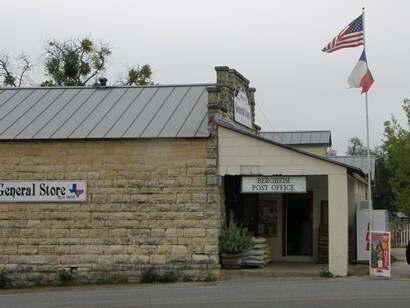 A post office was applied for and was granted in 1901, with Engel serving as postmaster. 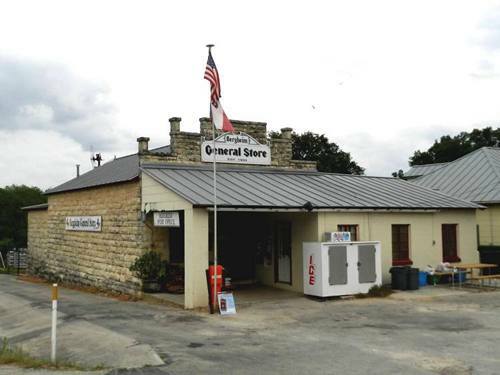 A permanent limestone building was constructed in 1903 and remains as the community’s post office in 2009 – still operated by a descendant of Andreas Engel. Bergheim became a center for cedar fence posts, perhaps the largest in Texas. The store would barter cedar posts for groceries and necessities, providing an income for cedar choppers. These were itinerant workers whose work cleared land while providing fence posts, usually camping out on the properties they worked and then moving on. 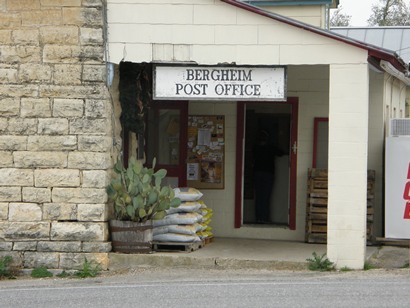 The Bergheim store and post office received a state historical marker in the 1980s.